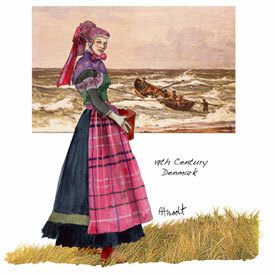 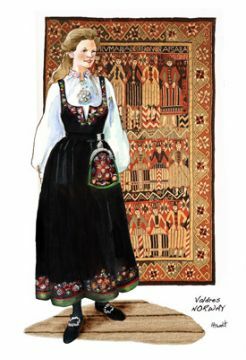 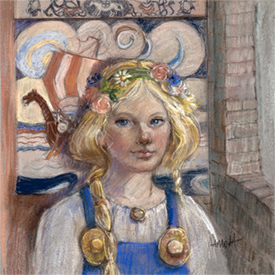 Sharon’s detailed watercolor painting of Danish Lady near the shore showcases the distinctive head gear famous by the Danes and inspired by the windy climate. The tile is framed and ready to hang on the wall. 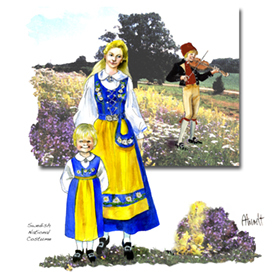 Be the first to review “19th Century Danish Tile” Click here to cancel reply.